Aase is a regular visitor to the IAB and has been bringing students from Sweden to experience IAB classes for some years. She is currently a guest lecturer teaching Pure Mattox Jazz. Aase attended the University of Dance in Sweden (now it’s called DOCH) from 1993-96. She also has a ”folk-high-school-teacher” diploma from the university and a university education in Mattox-technique-didactics. Aase has been teaching at different levels from 1996. 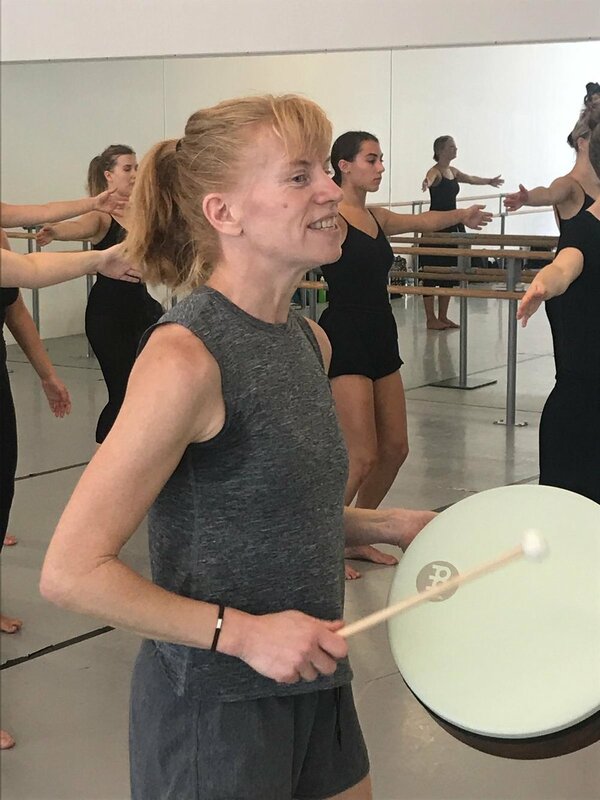 In 2002 she started up a preparatory dance education programme at Lunnevads folkhögskola in Sweden and has been working there ever since, as well as teaching Mattox-technique internationally for some years. From 1996-2000 Asse was a dancer in the contemporary dance company Barents Dance Ensemble. 2001-2014 she has been dancing in different projects (mostly contemporary). From 2015 a dancer in the jazzdance company Mattox Art Lab. Aase has a wonderful approach to teaching - ¨When I teach it’s really important that the students understands that the class isn’t for me, but for them. I don’t want them to use the time to please me but to discover, be curious and dare to try new things. I want them to see the class as a laboratory-not a stage¨.